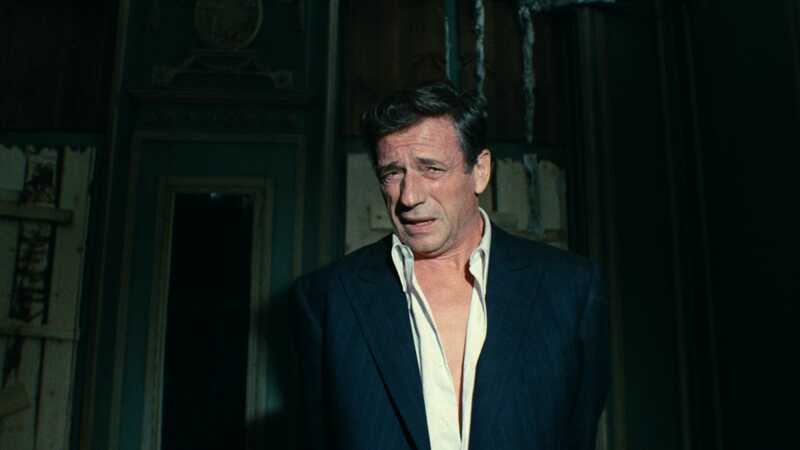 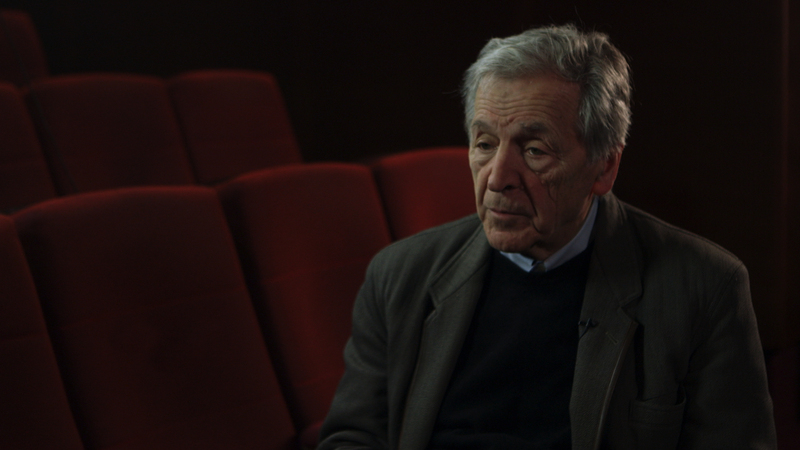 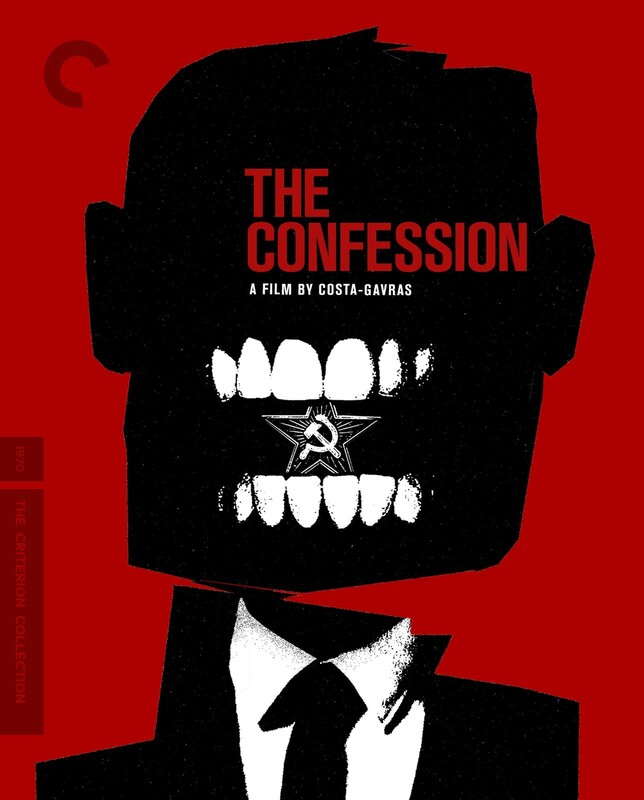 The master of the political thriller, Costa-Gavras became an instant phenomenon after the mammoth success of Z, and he quickly followed it with the equally riveting The Confession. 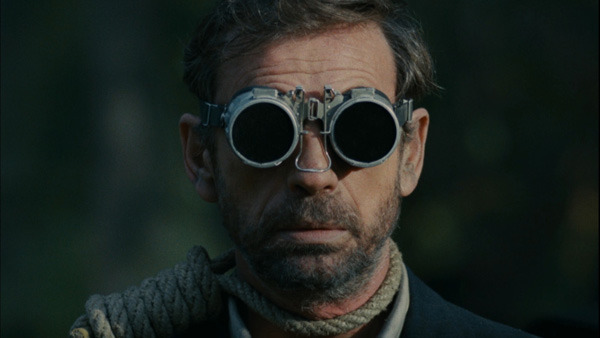 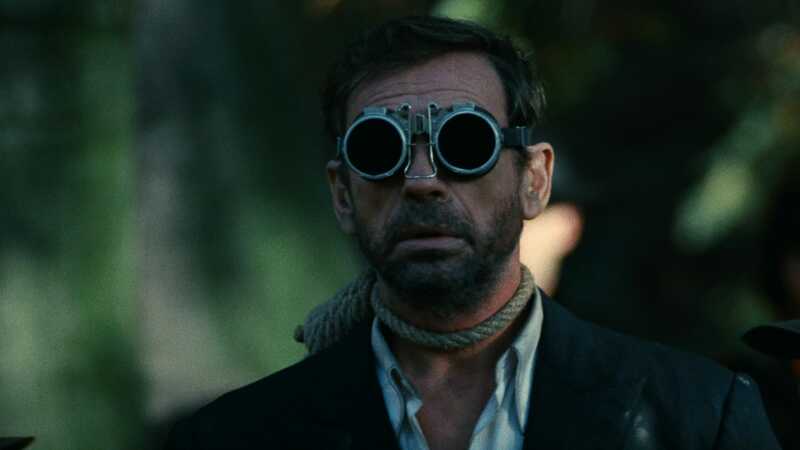 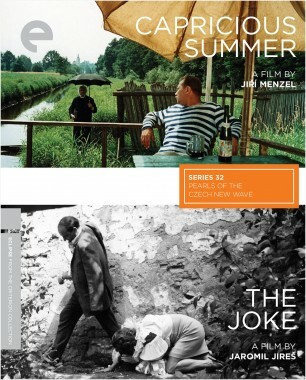 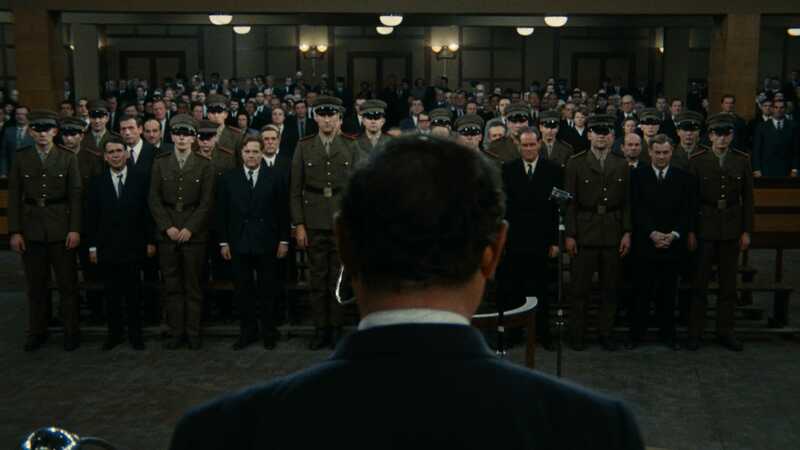 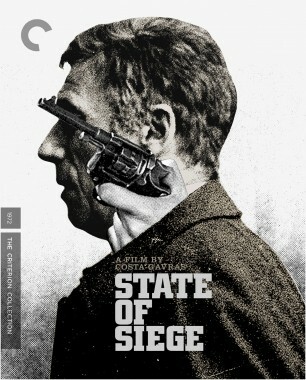 Based on a harrowing true story from the era of Soviet bloc show trials, the film stars Yves Montand as a Czechoslovak Communist Party official who, in the early fifties, is abducted, imprisoned, and interrogated over a frighteningly long period, and left in the dark about his captors’ motives. 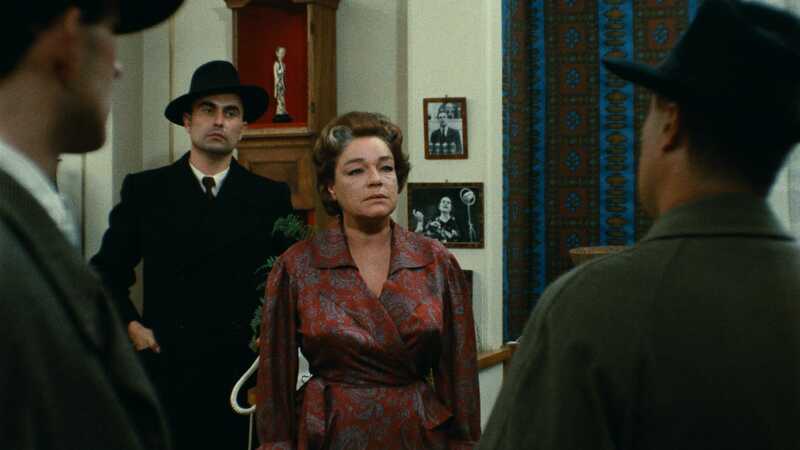 Also starring Simone Signoret and Gabriele Ferzetti, the film is an unflinching, intimate depiction of one of the twentieth century’s darkest chapters, told from one bewildered man’s point of view. 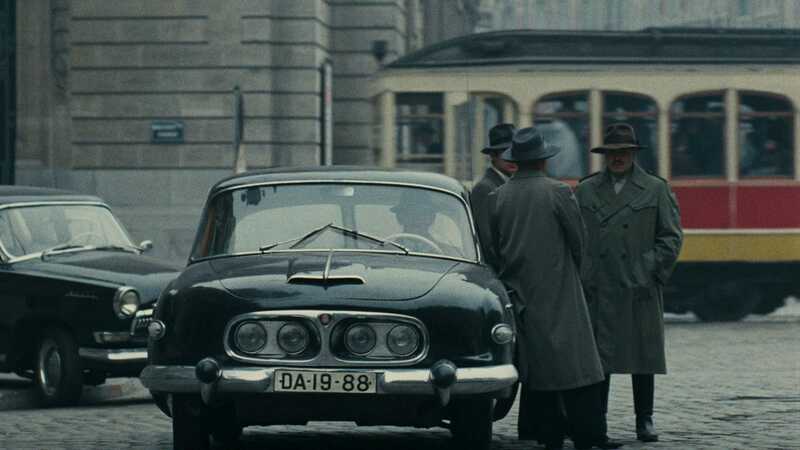 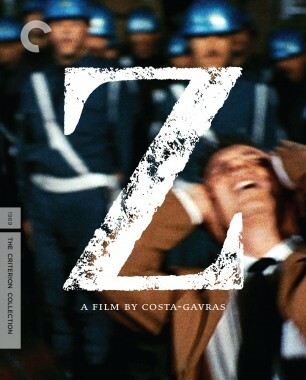 A shocking chapter of Soviet Czechoslovakian history is dramatized in Costa-Gavras’s controversial follow-up to Z. 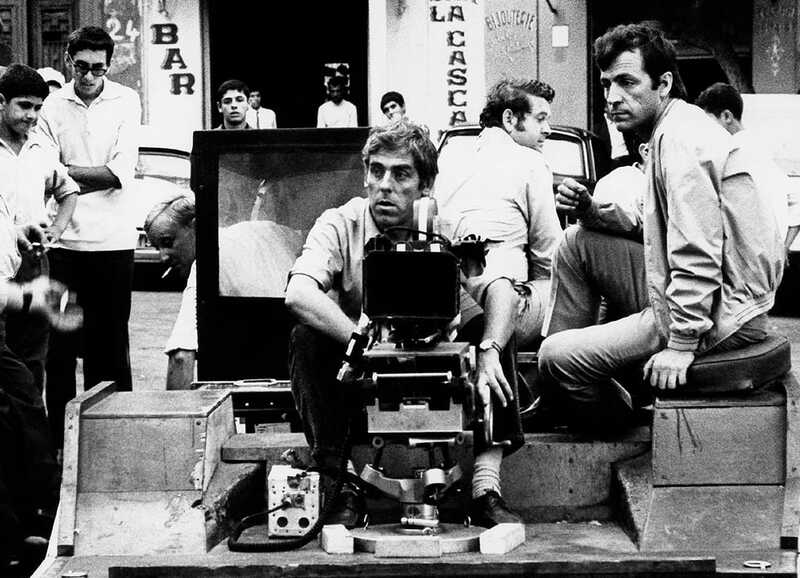 Perhaps the most famous cinematographer of the nouvelle vague, Raoul Coutard shot more than seventy-five films during his forty-three-year career. 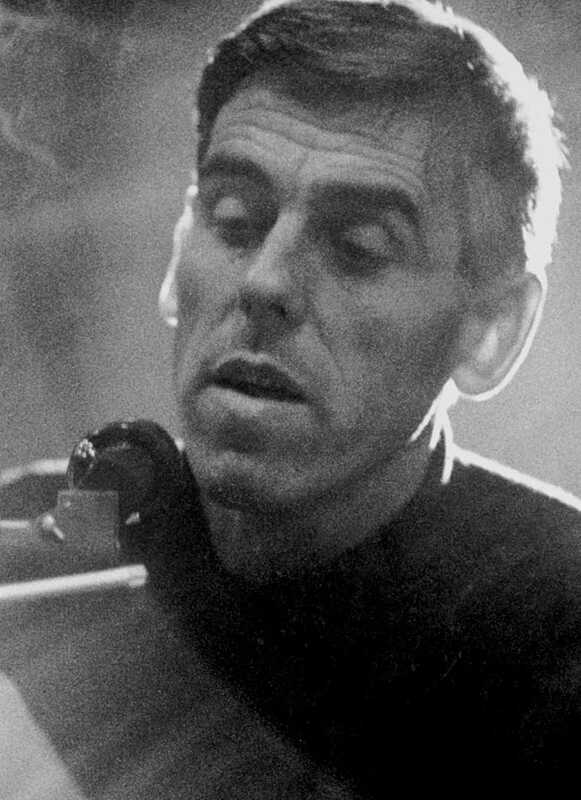 A war photographer (in Indochina) turned freelance photojournalist (his images appeared in Paris Match and Look), Coutard turned to film, hesitantly, only in the late fifties. 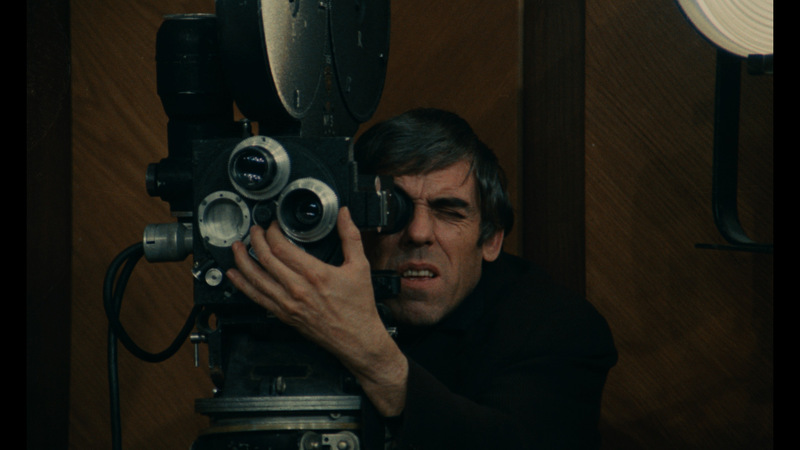 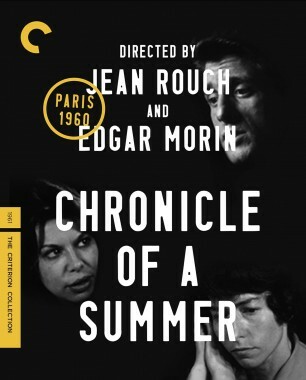 After fumbling his way through a few film assignments (he was inexperienced with a movie camera), he was hired by producer Georges de Beauregard to shoot the debut film of a young critic named Jean-Luc Godard. 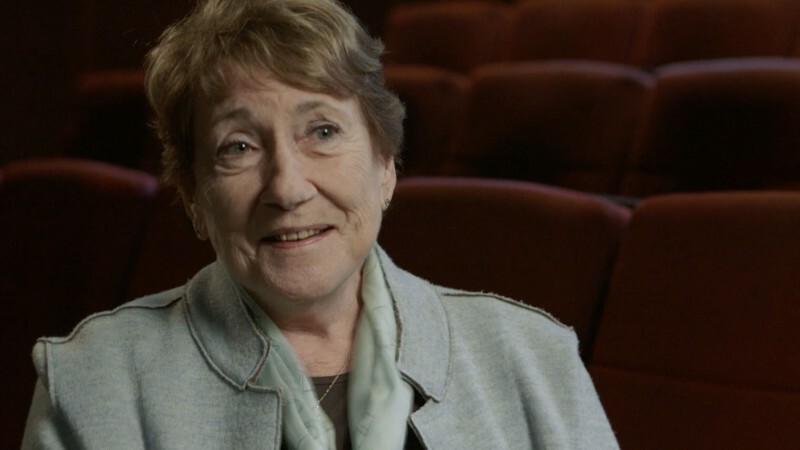 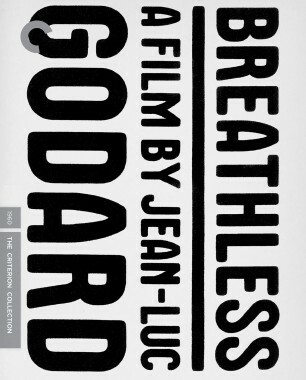 His ragged, incisive shooting style on Breathless became iconic in modern cinema, and Godard kept him on board for the rest of the sixties and beyond, while other directors, like François Truffaut, Jacques Demy, Jean Rouch, and Costa-Gavras, also called upon his skills. 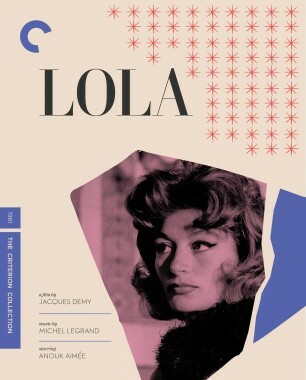 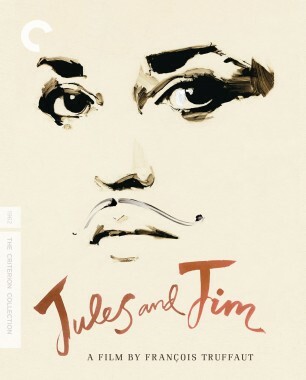 His exacting images, which vary from rich and luxurious to gritty and documentary-like, can be seen in countless indelible films, including Shoot the Piano Player, Jules and Jim, Contempt, Alphaville, Pierrot le fou, and Z.